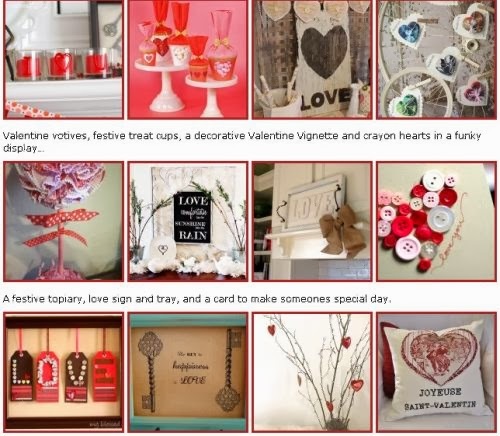 To get these 50 Cute Rustic Valentine's Day Crafts Ideas just click the link below to go to the Rustic Crafts website. Once on the website scroll down to see a list of these crafts click on the crafts you are interested in making to go to the instructions. These are very cute ideas I hope you enjoy them.